Wedding on the cards? Before you walk down the aisle, what better excuse to get your mates together for a few days to celebrate on a TUI holiday? Partying. Shopping. Or just relaxing in the sun. We've got loads of great destinations and hotels ideal for hen dos or stag dos abroad. Why go abroad for your hen or stag do? If you’re planning your stag do or hen do – why settle for one night out when you can enjoy a few days or more in the sun? After all, there are plenty of great nights out to be had across loads of sunny destinations. What better way to say goodbye to single status than dancing the night away in party paradises like San Antonio or Magaluf? What’s more, it’s a great way of catching up with your best mates and giving them the lowdown on all your wedding plans. 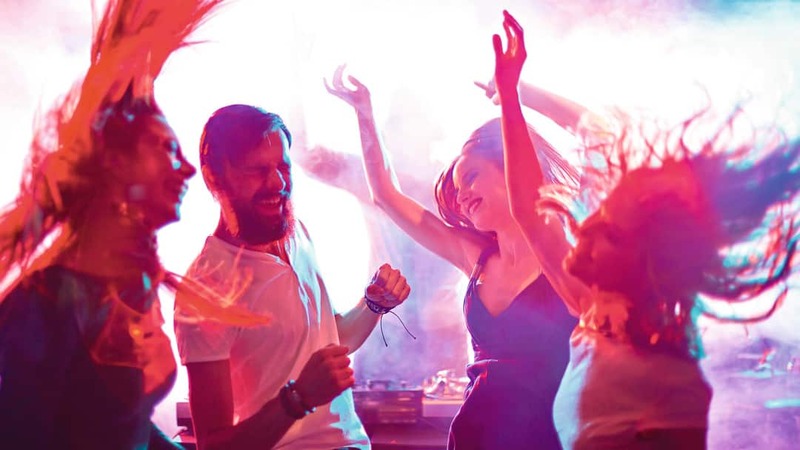 There are loads of TUI holidays that are ideal for stag dos or hen dos – with plenty of great hotels and destinations that provide a great base for partying and relaxing. What’s more, you’ll never get bored with the great range of excursions and entertainment we have on offer. Choose anything from catamaran sailing to go-cart racing. And don’t forget, with TUI you can enjoy some great discounts on group holidays if there are 10 or more of you travelling. We’ve got loads of great destinations for you to choose from. Enjoy lively hen or stag holidays abroad in the clubs of Magaluf or San Antonio. Or choose somewhere like Albufeira in the Algarve, where you can chill out with a few days on the golf course or on a golden sandy beach. Whatever type of holiday you and your friends are looking for – we’ve got something to suit everyone. What's so good about Stag & Hen holidays with TUI? To book stag or hen holidays for groups of 10 or more, call us on 0203 451 2684 or for less than 10 people, book online .